A tasty complete food. 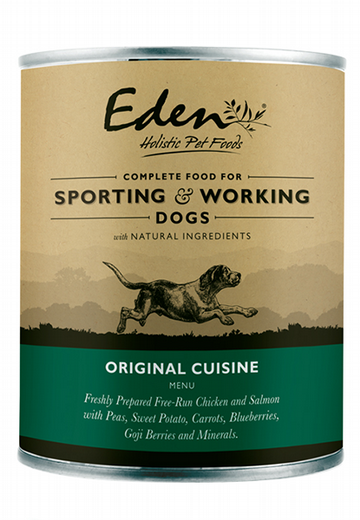 70% meat with fruit, vegetables and botanicals. 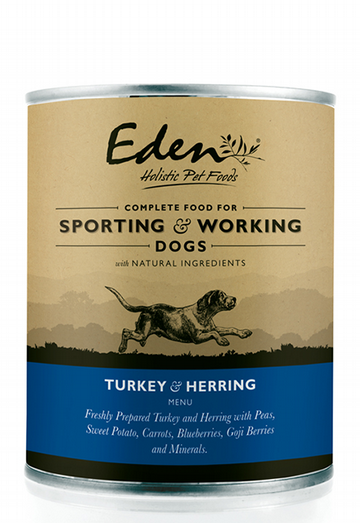 Formulated without grain or gluten and with added vitamins, minerals, glucosamine & chondrotin. 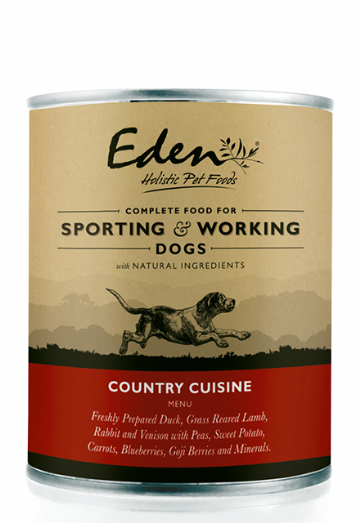 Equally great as a complete food or as a topper for dry food.